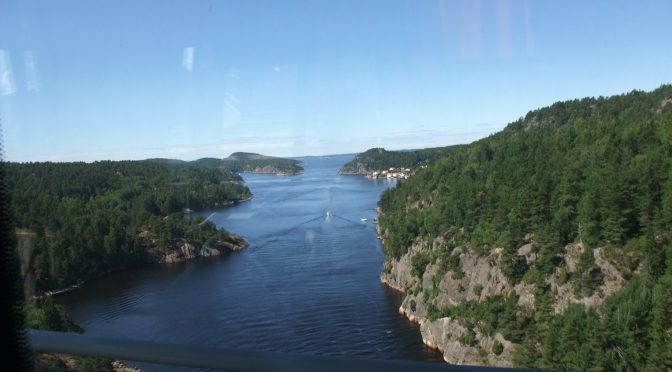 Stockholm, Nov. 14(Greenpost) — As many as 95% of managers with foreign background thought that Finland is a safe and secure country to do business in. Safe and equal work environment, flexible working hours and good work-life balance were listed as strengths of the Finnish working life, while Finnish companies could improve communication practices and make better use of the strengths of employees coming from different cultures. 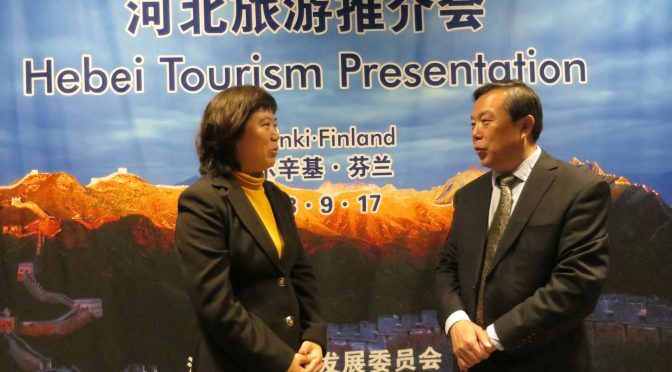 STOCKHOLM, Sept. 18 (Greenpost) — At a Tourism Promotion Conference held in Helsinki on Monday, both Chinese and Finnish Tourism officials expressed strong desire to promote cultural and tourism to China and Finland. 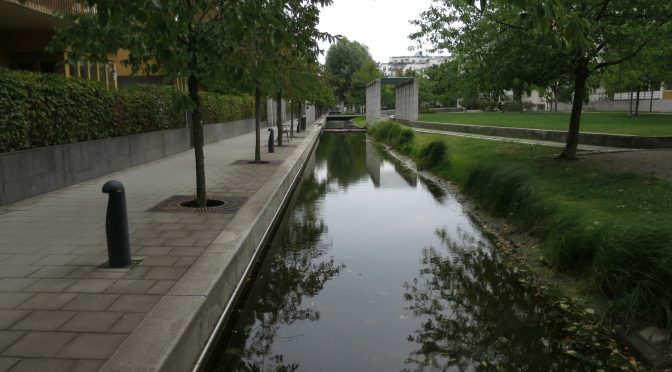 STOCKHOLM, Aug. 20(Greenpost)–Finland is trying to deal with radicalisation of youths and others and refer them to various services, according to senior specialist Milla Perukangas who leads the project. STOCKHOLM, April 18(Greenpost) — Prime minister Juha Sipilä and India’s Prime Minister Narendra Modi held a bilateral meeting in Stockholm. Stockholm, 4 April 2017, (Greenpost)–At the invitation of President Sauli Niinistö, I have come to the Republic of Finland for a state visit, bringing with me the friendship of the Chinese people to the Finnish people. 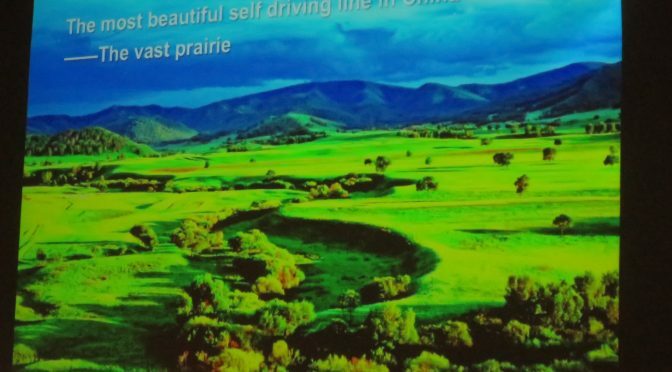 As this year marks the centenary of the independence of Finland, let me extend, on behalf of the Chinese government and people, and in my own name, warm congratulations and best wishes to the Finnish government and people. STOCKHOLM, April. 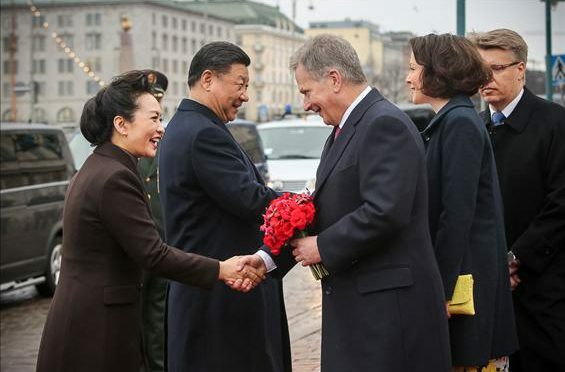 5(Greenpost)– Chinese President Xi Jinping arrived in Helsinki on Tuesday evening for a state visit to Finland, accompanied by his spouse, Mrs Peng Liyuan. STOCKHOLM, April. 4(Greenpost)–President of the Republic Sauli Niinistö participated in the Arctic Forum and a panel discussion, held in Arkhangelsk in Russia on 30 March 2017, with Vladimir Putin, the President of Russia and Gudni Jóhannesson, the President of Iceland, according to office of the President of the Republic of Finland. 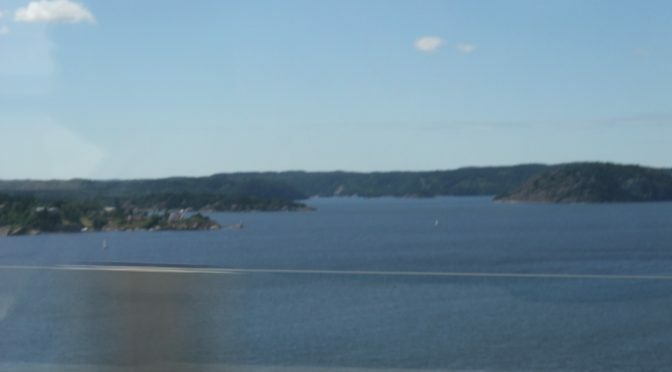 Stockholm, Oct. 29(Greenpost)–A new study from the VTT Technical Research Centre of Finland shows that Finland’s policy of enforcing lower speed limits during the dark winter months reduces the number of traffic accidents.